today's HOW-TO is all about decorating your house on a budget! like art work for a $10 budget! not bad right?! this project is also great if you have a large wall to fill, but want want something simple and tonal to the colors in your room. i had a big empty wall ((in our office)) that needed a little somethin-somethin. so i scored a couple wood panels that my neighbor was throwing away, picked up some tonal paint samples, and went to town! 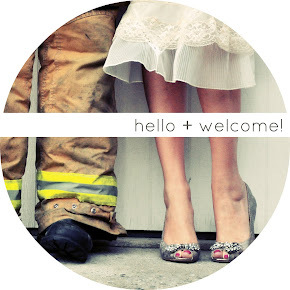 **want more HOW-TO's??? go here to cover a chair, or here to learn how-to do a messy bun! 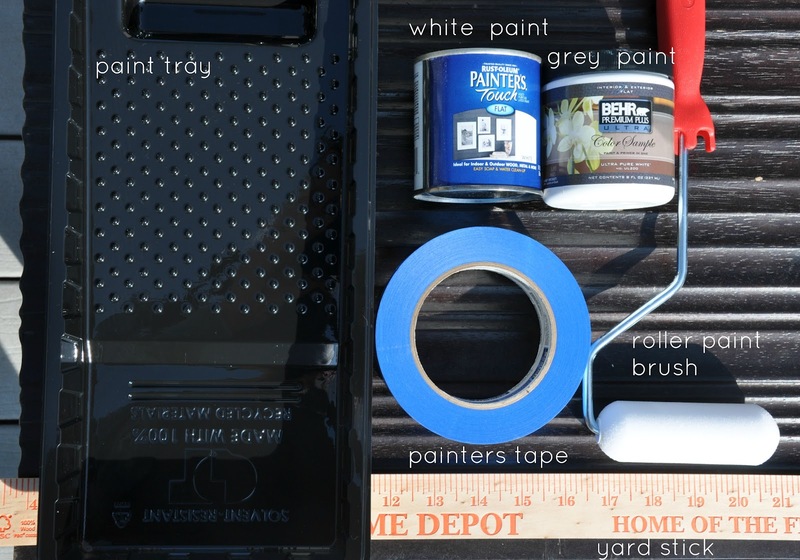 YOU'LL NEED: (above) a paint tray, painters tape, a yard stick, roller brush, & two sample paints. 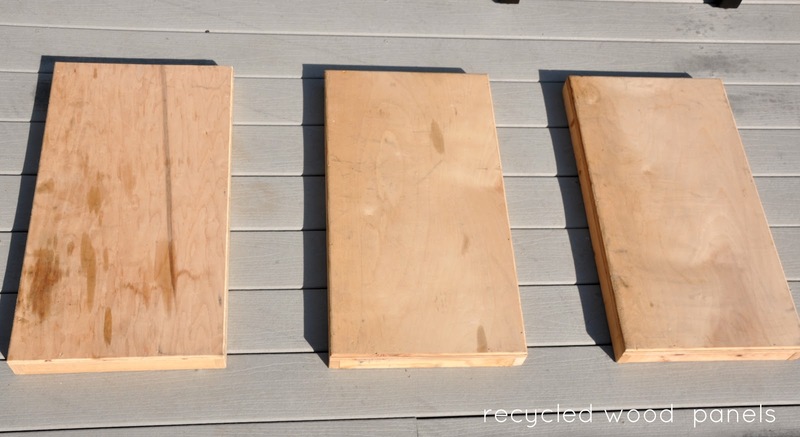 (below) recycled wood panels or store bought wood. STEP 1: draw out your geometric design on a piece of paper... then draw the same design onto your wood panel. use your yard stick to make your lines as straight and consecutive a possible. you will want to do two coats of this paint. 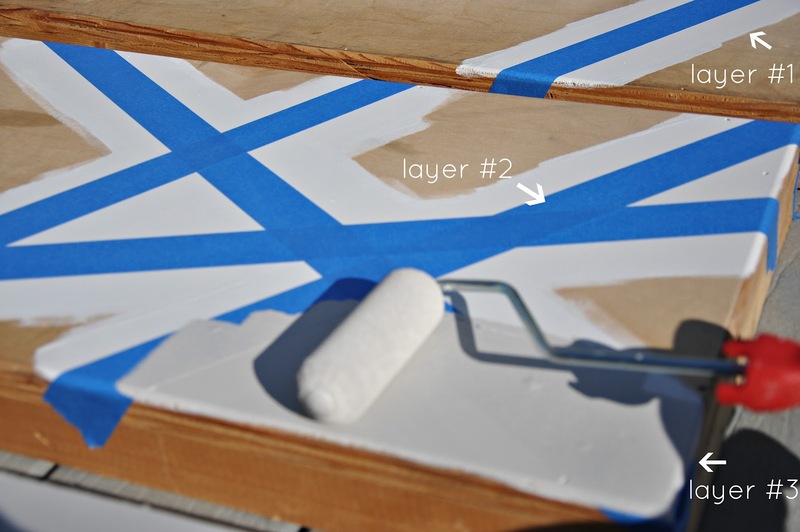 STEP 3: once your second coat is dry, tape off where your original lines were. i used a light grey & white for my $10 wall art... so my now the accessories ((pillow n' props)) in my office can really pop! will you be making some wall art any time soon??? This looks SO COOL! 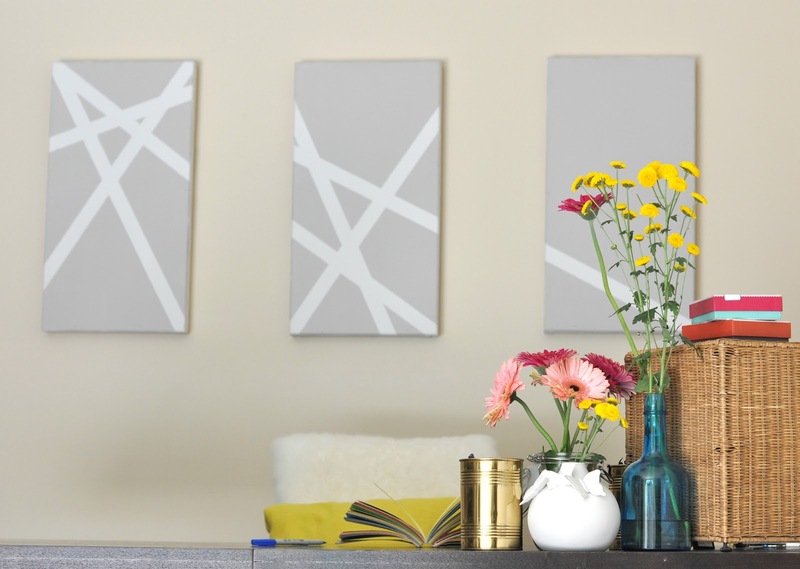 I love the abstract designs...and the white and grey are so light and fresh together. Oh in exactly 4 days our roomate is moving out!!!!!!!!!!!! and this may have to be a project I take on! Thanks! Love, love, love!!! Now you need to sell those! WOW! 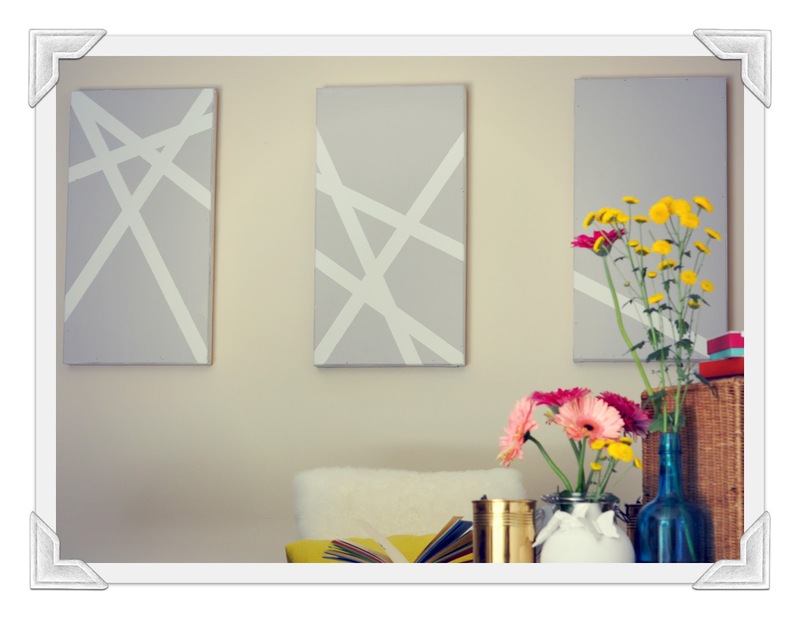 This is gorgeous and so inexpensive- great for someone who is just moving out and doesn't want to invest too much into wall art. A.k.a ME! You did an amazing job! Looking forward to more DIY! Super cute! Might have to try!